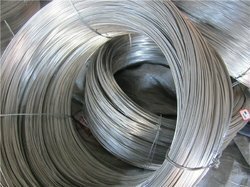 We are a distinguished manufacturer and supplier of a wide range of Fine Wire, Galvanised Wire and Mild Steel Wire. These wires are manufactured using optimum quality raw material and innovative technology in adherence to global quality standards. 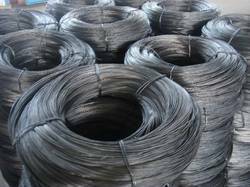 Provided wires are well coated and are highly acknowledged for their precise design, high strength, reliable usage, shock resistance properties, uniform thickness and durability. 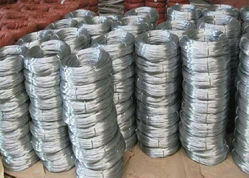 Also, these wires are offered to clients in diverse specifications at affordable prices. Owing to in-depth domain expertise, we manufacture and supply quality range of MS wires. Our range of product manufactured with using quality raw material and go through a rigorous quality check at all stages of production to ensure quality. 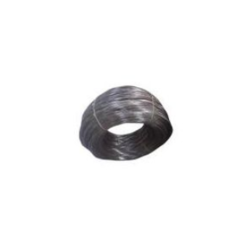 We are engaged in manufacturing and supply of a qualitative range of industrial galvanised wires that cater to the requirements of various industries such as electrical, electronic, publishing, chemical and engineering industries etc. Our products are manufactured using quality approved basic material and are in adherence with defined industry standards. Highly reliable and functional, our range is in line with the prevalent industry standards and is safe to use. 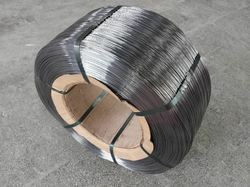 Our range of products include hb wire & nailed wire and half hard bright wires(h.h.b wires). 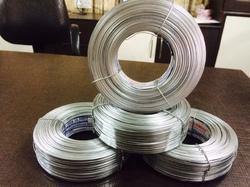 Manufacturer of a wide range of products which include bright finished annealed wires. Prominent & Leading Manufacturer from Pune, we offer g. i stitching wires. 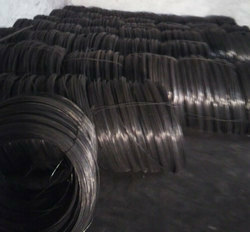 Providing you the best range of black binding wires & gi binding wires with effective & timely delivery. 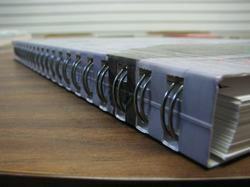 Our product range includes a wide range of book binding wires. 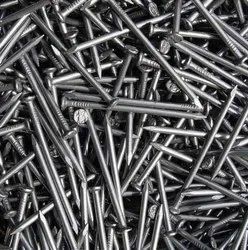 Offering you a complete choice of products which include wire nails.